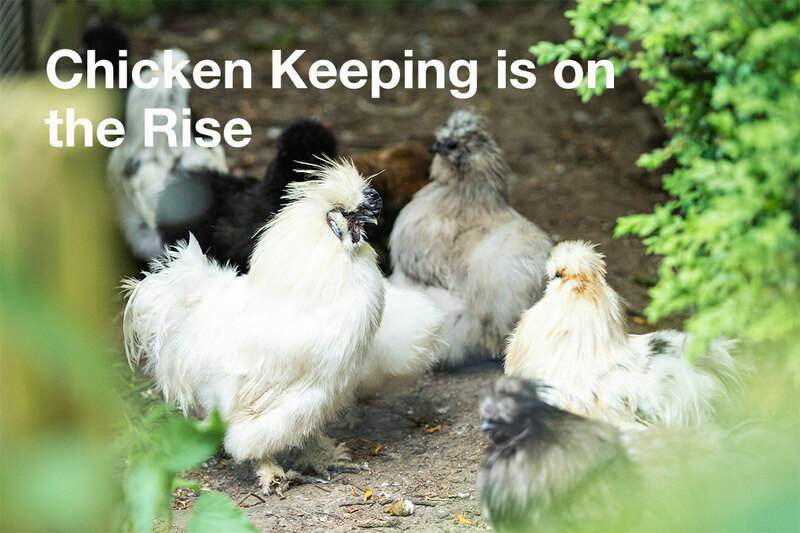 In a recent article we looked at some of the reasons why chicken keeping is on the rise. 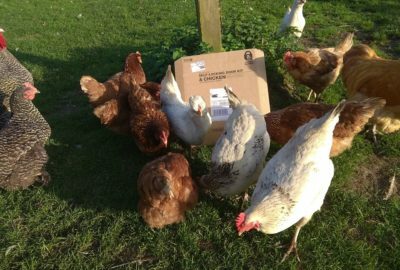 How newbies to chicken keeping are enticed in by the reward of fresh, free range eggs and the influence of the organic, local food movement. Also how people are looking for companionship, and are realising chickens offer that too. 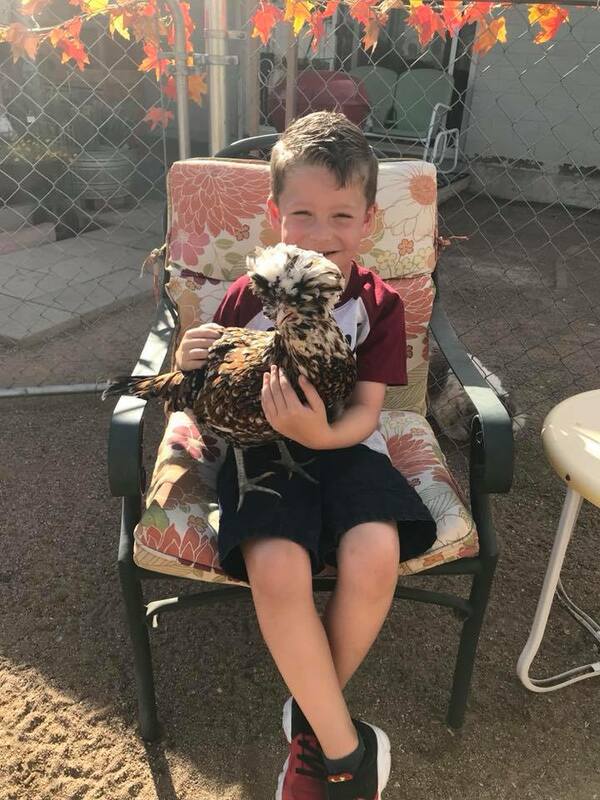 That’s all driving more and more people to keep chickens as pets. These factors were highlighted in our survey run in 2017, but the survey also threw up a few other factors as to why more and more people are turning towards keeping chickens. 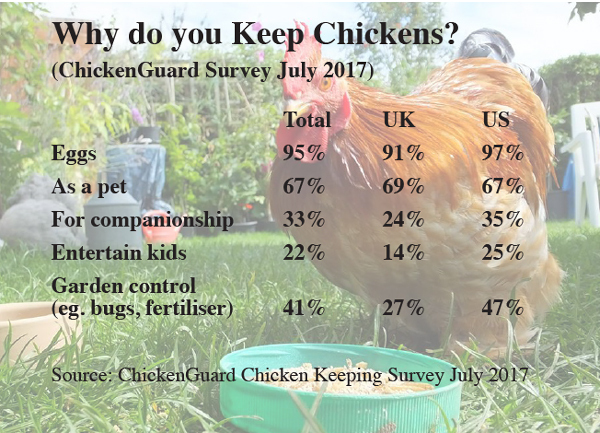 Over 41% of chicken keepers said they keep chickens for garden pest control (47% in the US). And no wonder, chickens will scratch and scrape and pick up insects and bugs. They love it. As many owners agree it is a great way of keeping your backyard clear and clean. Chickens thrive on all kinds of insect, grubs and beetles. They actually scratch down in mulch up to six inches for grubs. With mulch they help you spread it at the same time – although it is often best to keep an eye on them! That’s not all they will help with in the garden either. They can be relied on as a source of nitrogen for the compost. Chickens manure is rich in nitrogen so it can be mixed into leaves or straw. Or use their manure as an automatic fertiliser, just be sure to confine them to the area you want fertilised! They are also very adept at tilling. Just leave your flock in one place – not for too long, but long enough – and magically a garden bed or two will be tilled. It may take a little longer than a machine tiller, but it can be entertaining and is quiet too. Technology has made keeping chickens fit better into the modern, often urban lifestyle. 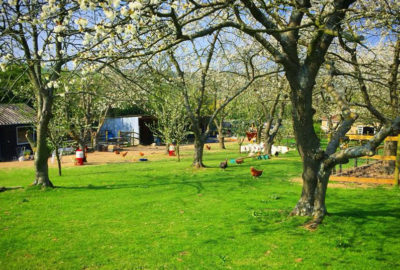 It brings chicken keeping into the reach of people with busy lifestyles but who want to have a little “rural bliss” too. ChickenGuard prides itself on innovation. The ChickenGuard unit has a timer mechanism that ensures that your coop door will open in the morning and shut in the evening once it gets dark. 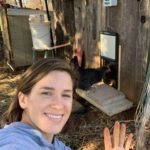 That allows chicken keepers to worry less about having to be home from work to close the coop and protect their hens from predators. Of course it also allows chicken keepers to have a lie in. Not always necessary but if you need some flexibility and want to keep chickens then ChickenGuard can help make it practical. Other developments are helping too. Feeds have been developed that provide a full, nutritional diet. That means you don’t have to have chickens scratching and scraping. Although they like it and it’s fun to observe. Treats too. There is now a far wider range of ready made coops. So that whereas you used to have to be Mr DIY and knock up a coop in the back garden out of scraps of wood, now coops are widely available, even in longer lasting (but less authentic) plastic and they are well made in a variety of sizes and prices. (Check that it will fit with a ChickenGuard though!). 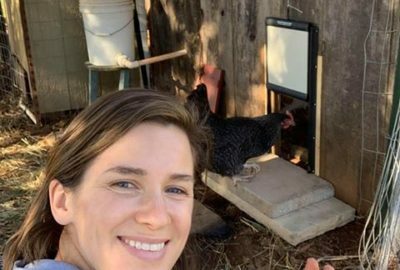 ChickenGuard’s newest innovation is another case where new technology can help current chicken keepers and will encourage newbies to get involved. The ChickenGuard Self-Locking Door Kit has unique self-locking wings that are released, locking into place, when the door is fully lowered. It is a world first. It gives your flock an added layer of protection from predators. and it may be going too far, but there are even Chicken Pants available now. Look out for them coming to a store near you! Increasingly we are seeing newbies taking on and rehoming hens. 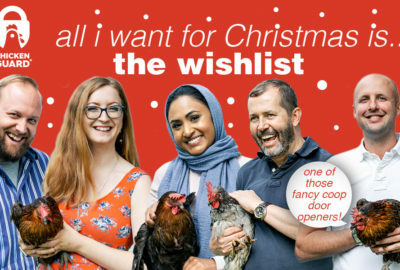 The British Hens Welfare Trust has influenced this in the UK. There are also many smaller organisations and charities who are helping to rehome. We highlighted several back in October – like Adam Bailey Rescues, Wonky Pets and Barney’s Animal Rescue. There is a recent article in the “i newspaper” about Susie Mac in East Sussex and her 18,000 hens that she is trying to re-home. It seems that the public is more conscientious today than even 5 or 10 years ago. That’s another reason why keeping chickens is on the rise. 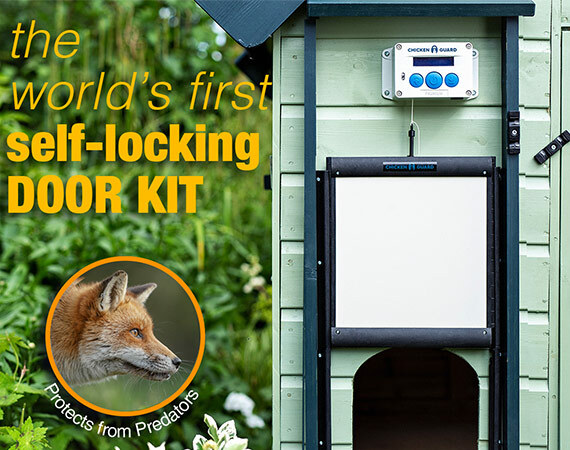 You can see the new ChickenGuard Self-Locking Door kit is already popular with Adam Bailey Rescues’ chickens! Sorry mr and mrs fox, but now whe’re save at night! Quite right. And delighted to hear it.